The is dog is namend Kaija-Molli vom Espenleu. 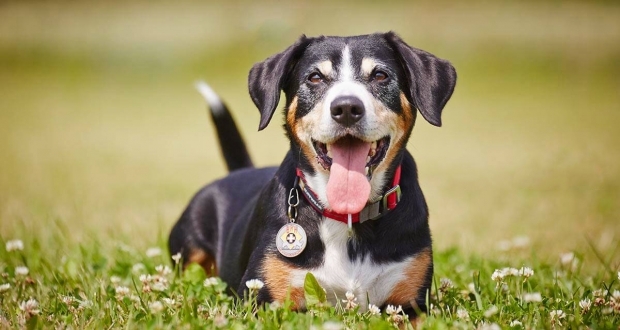 She is an Entlebuch Mountain Dog born october 2007. Kaija is a working dog. She is trained and certified as desaster search dog. She loves to work. This is work and pleasure for her and the way her owner spends his pastime. To find out more about this feel free to visit: BRH Bundesverband Rettungshunde e.V.